After a along time i tried to comp my sequence in Houdini but i am totally get upset. 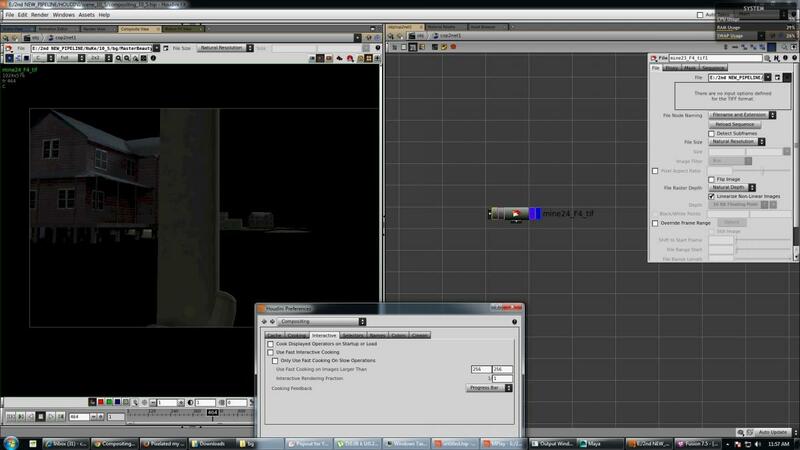 my whole sequence came out from Maya is pixelated (find in image) i change every thing but nothing help. even i off, "fast interactive cooking". 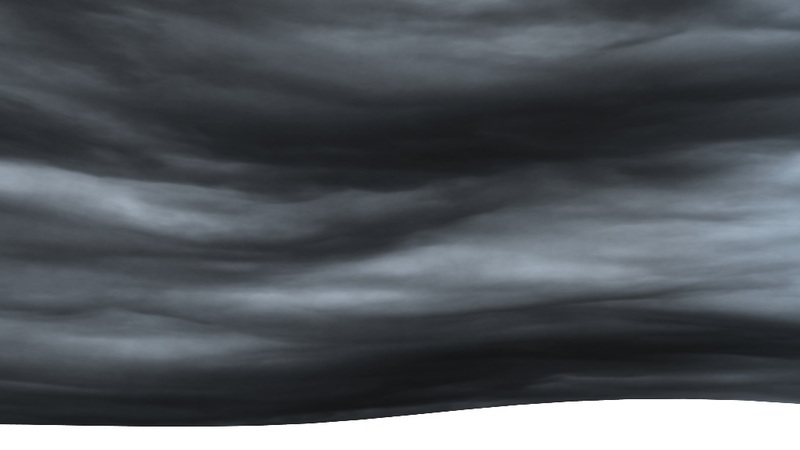 no use.my renders are coming out like this (find in image). 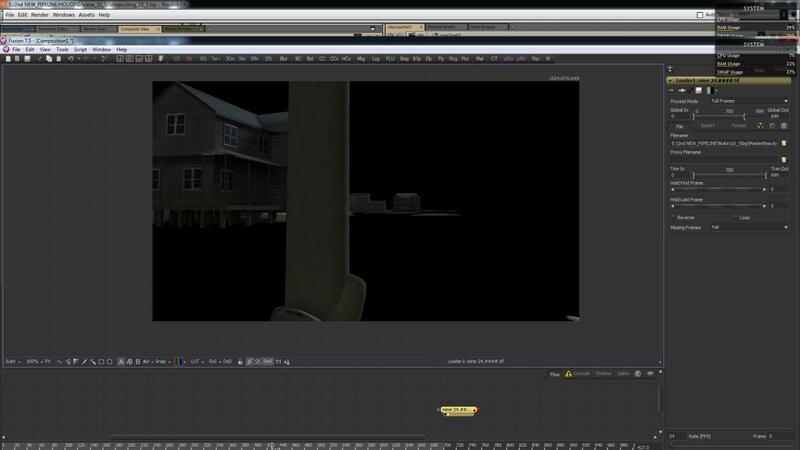 please can anybody give idea whats wrong with Houdini or my understanding or i should attache with nuke or fusion. Houdini is not for any comp. thanks friends for helping me earlier. Thanks a lot but could you elaborate little more, Please find more images of my problem. Can you please upload the frame that is causing the issues, then we can all check it out. Sure, please find the original sequence file. The format is tiff and its not permitted so i converted into jpeg. you can see the difference in jpeg too. Thanks! It may be a bug in the way JPEG and TIFF are handled internally in Houdini. 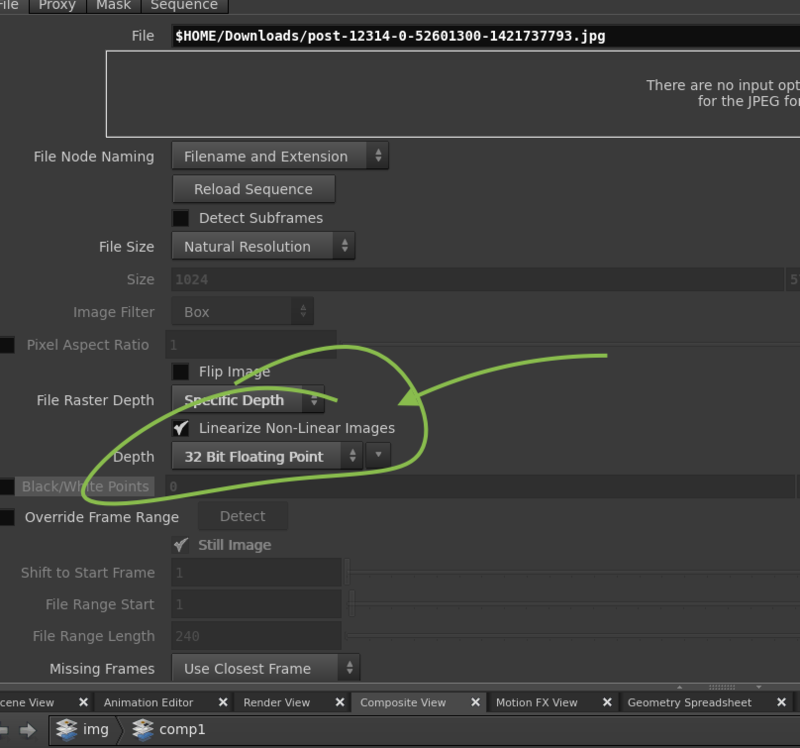 If you save the files out to .exr format the banding is gone. 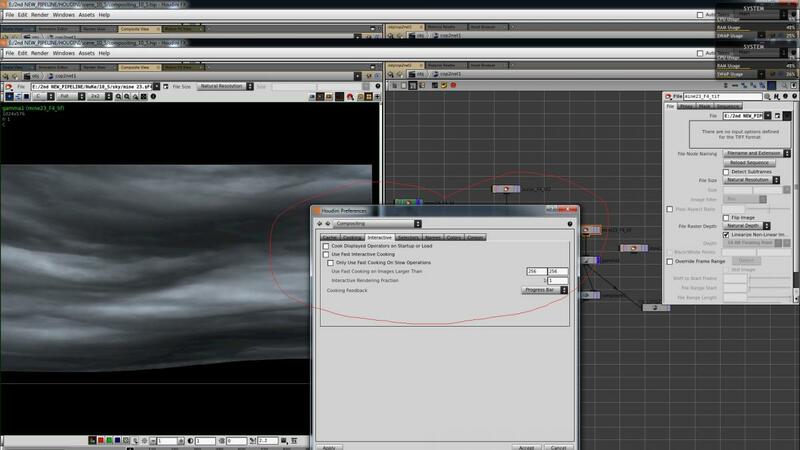 See screengrab; left side is exr, saved out of Nuke, right side is the Jpeg. Edit The banding appears top come from the 'Linerarize Non-Linear Images' If you turn it off, then the image will be brighter but the banding will be gone. Thanks marty i could not found your "screengrab" but i appreciate your support.  how it could be a bug its most simple or a basic thing(importing file for com positing). and why side effects don't want us to comp in tiff or tga , its silly. 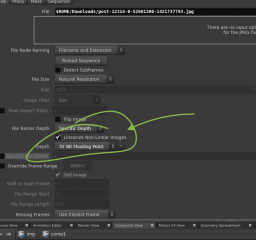 Anyway when i am rendering image into .exr and importing in houdini, i got increased gamma and same time not getting any COPs for color space. so solution is, i should attache with nuke or fusion only. If you get banding after linearizing (ie. applying a gamma), then it probably means that your source data had insufficient precision (8-bit in .jpeg is insufficient). 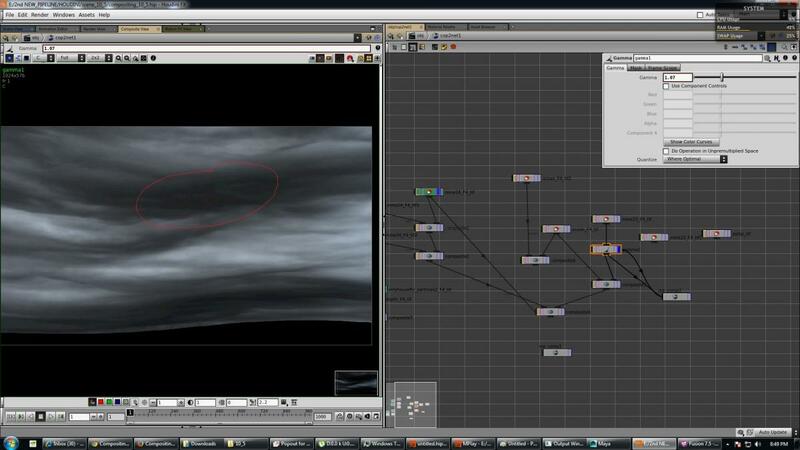 I'd be surprised if you don't get the same result by linearising the same file in Nuke.